Ford partners with Stratasys to explore future applications of 3D printing, starting from testing large-scale car parts using Stratasys Infinite Build 3D printer. Another car maker decides on 3D printing after Daimler Truck began to 3D print its spare parts last year. Ford turns to 3D printing with personalisation and cost efficiency in mind. 3D printing allows Ford to design and produce personalized components or rare car parts that can’t be achieved by traditional methods. The components produced by 3D printing are lighter in weight compared with their metal counterparts, giving higher fuel efficiency, which will benefit Ford and its customers at the same time. Last but not least, for now customers have to wait for weeks to get one specific part for their broken car, even though they would expect to get it immediately or within two to three days. With 3D printing, a part that is out of stock and needs one week to be produced after taking considerable time and money to set up the tooling can be finished within one day or a couple of hours. Ford has the chance to win a competitive advantage over its competitors by cutting the lead time for aftersales service and gain new customers while keeping old ones in line. Spare Parts 3D is doing 3D-printed spare parts for Home Appliance manufacturers. 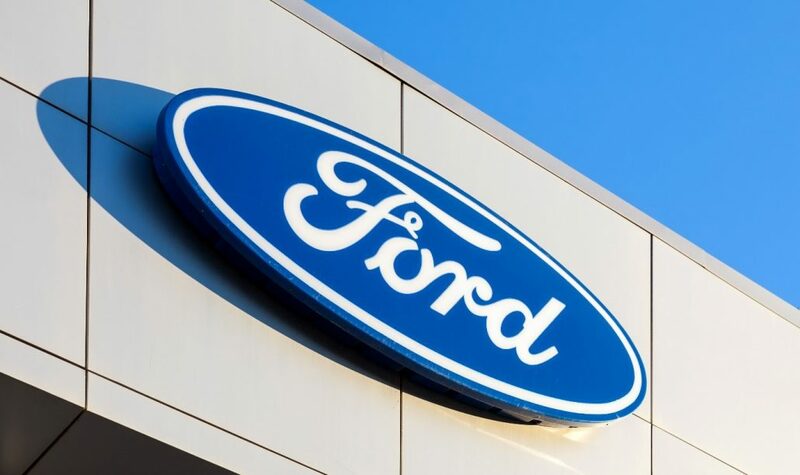 We believe Ford’s lateral attempt in 3D printing proves again the huge disruptive force of 3D printing in spare parts business, making more and more big names invest their money in this field. Read the full press release here. 3D Printing Is The Key Driver Of The 4th Industrial Revolution How to Ensure Industrial-Grade Quality for Products in 3D Printing?